Beautycounter Facial Oils Review - No. 1, No. 2 or No. 3? 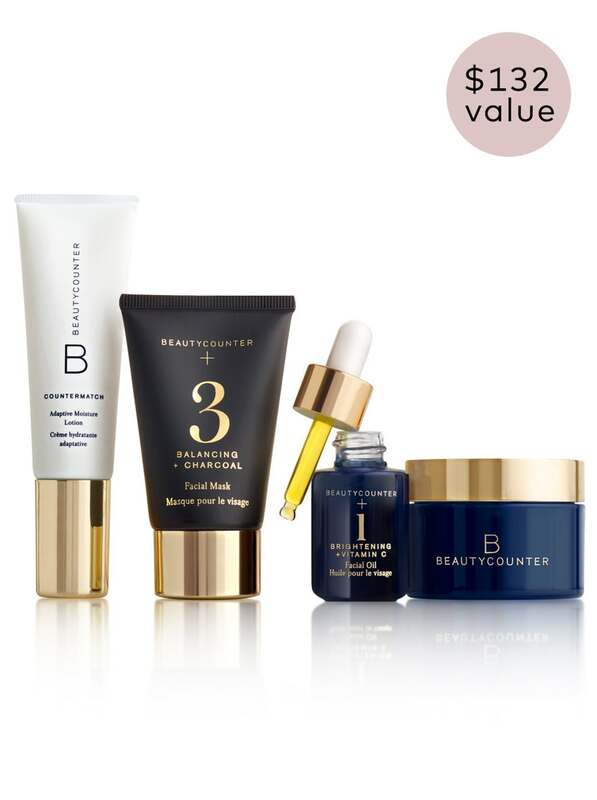 Beautycounter Facial Oils and Masks are lovely non-toxic treats for your skin. Enjoy spa night on the regular and watch your skin transform! If you haven’t tried facial oils or are afraid to, don’t be. Choose the right Beautycounter facial oil and I guarantee you’ll LOVE the results. I use the facial oils after the masks, over my moisturizer, or alone – there are many ways to use them effectively, and they smell great! The masks do a great job of removing all the dead skin and impurities, unclog pores, and prepare your skin to absorb the oil so it can penetrate and work more effectively. The oils are light and absorb quickly to feed and balance the skin, they feel fabulous and give you a nice glow! 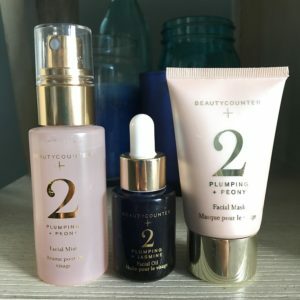 I’ve used all three Beautycounter facial oils plus the masks extensively, so I’ll share a little about each one to help you decide. The spritzers can be used to set your makeup, or anytime you need a little boost of hydration. See my tip at the bottom for which one is best to use as a makeup setting spray! 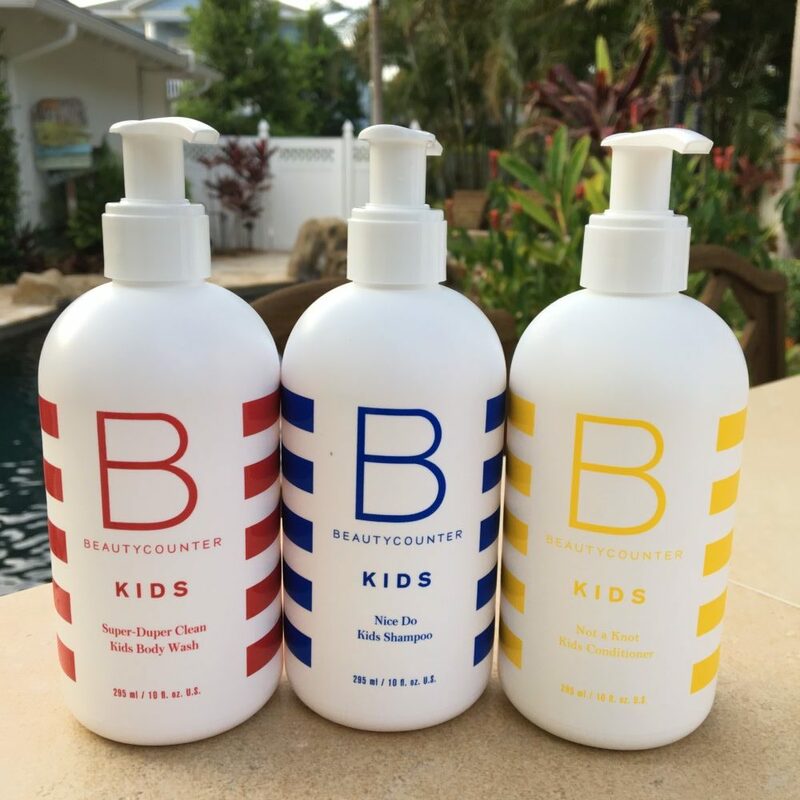 The Beautycounter No. 1 Brightening Facial oil is an Allure Best of Beauty Award Winner! If your skin is dull, has an uneven tone, redness, brown spotting or just needs a boost for a more youthful glow – the No. 1 Brightening Facial Oil is a miracle worker! I spend a lot of time in the sun (always with SPF protection) but the sun still sneaks through, and I’ve always had issues with hyper-pigmentation with some pinkness as well. For these issues, Vitamin C is my friend! The Brightening Oil lightens, brightens and evens the skin tone. This citrus-scented facial oil penetrates and absorbs quickly to replenish and awaken dull, tired skin. Silky smooth in texture and lightweight, the Brightening Oil contains a blend of seven natural oils to improve radiance and to moisturize. With antioxidant Vitamin C and omega-rich Marula oil, it’s the perfect blend for lightening and brightening! Tip: Use the No. 1 Brightening + Vitamin C Mask 2x a week for instant lightening results! You can use up to 3x a week for more stubborn spots. My face is always instantly lighter and with an even, healthy glow when I use the mask followed by the oil. 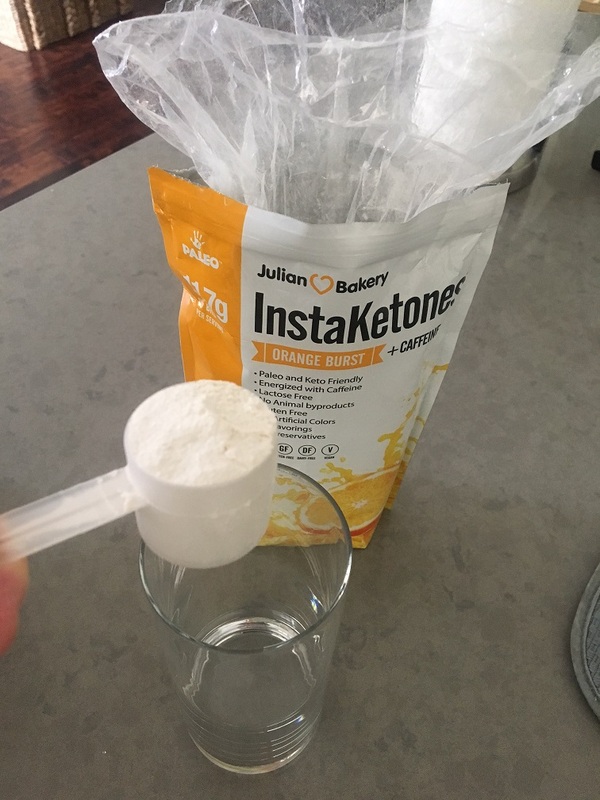 It’s great to use before a big night out (or just an average Saturday night if you’re a homebody like me!) These products always make me feel pampered. 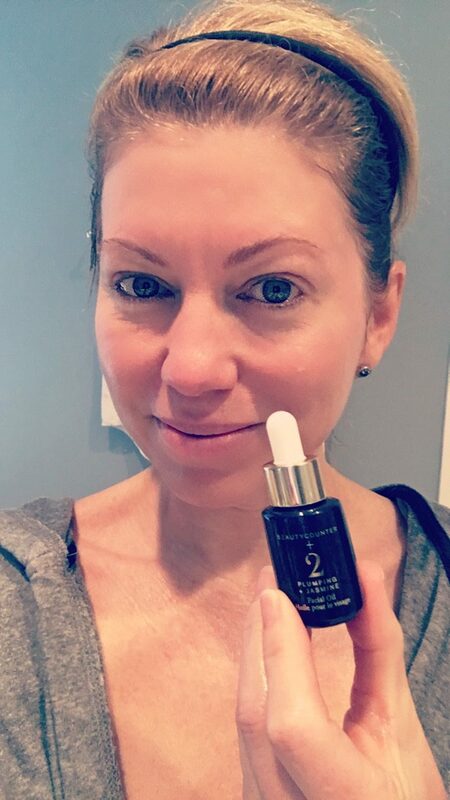 If your skin is dehydrated or you’re experiencing a loss of elasticity or firmness, there is a Beautycounter Facial Oil made just for you! In fact, the No. 2 Plumping Oil should be your new best friend! 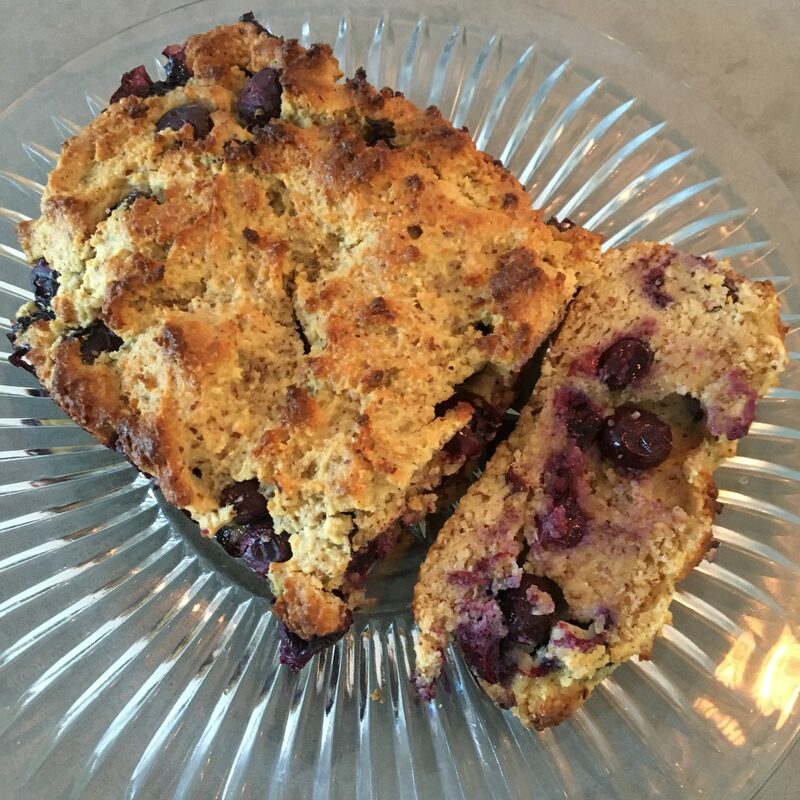 For those in cold climates – this is a MUST HAVE! The protective layer from the cold wind outside and dry heat inside wreak havoc on the skin. It plumps, hydrates and nourishes dry skin, firms, and reduces fine lines and wrinkles on the spot! Dabbing on wrists and behind ears, it also doubles as a natural, calming fragrance. This is my welcome friend if my skin feels dry or drab, or the fine lines and forehead wrinkles look more prominent than normal. Fragrant jasmine oil puts back lost moisture, while omega-rich Argan oil reduces the appearance of fine lines and wrinkles. If your skin is dehydrated, it’s going to show all the imperfections, so drink some additional water and apply this oil and you’re going to see your face transform! Tip: Use the No. 2 Plumping Facial Oil + Peony mask prior to the oil twice a week to increase firmness and elasticity! If you have combination, sensitive or acne prone skin, or tend to get oily in your T-zone, the No. 3 Balancing Oil will restore your skin’s balance and help even your skin tone. It works like a charm! Sometimes people with oily skin or acne prone skin end up stripping the skin so it’s not so oily, but then your skin over-produces oil to try to balance itself back out so you’re actually making the condition worse. Give your skin the moisture it needs and it won’t have to work so hard! 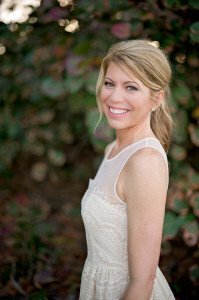 There are SO MANY reviews from women on this one that it has transformed their skin! I’m honestly surprised this one isn’t also an Allure Award Winner just based on the reviews! This oil contains softening meadowfoam seed oil which restores balance, while wild chamomile and ylang ylang flower oil soothes and calms the skin. Even those with normal skin types can use this oil for a flawless and balanced look either alone or under makeup that will last all day. This is actually my favorite oil for daytime use under my makeup, my skin just drinks it up and it’s smooth and lightweight. And the Balancing Sprintzer is the BEST one to use as a setting spray. Tip: Use the No. 3 Balancing Facial Oil + Charcoal Mask 2-3x a week to draw out impurities, shrink pores, smooth and refine the skin. I love using this one after the beach or volleyball when my face is a mess from sunscreen and sweat. This is such a hard choice, but after using up my entire first run supply of all 3 facial oils and masks – my favorite is the No. 3 Balancing Facial Oil and Charcoal Mask! While I do love them all, I just find myself reaching for those the most. The effectiveness of the charcoal mask is hard to beat as it really detoxifies my skin to the max. And the Balancing Oil just seems the best suited for my skin type. Perhaps because I live in south Florida where it’s more humid out, this one just keeps my skin the most happy! But I will say that the No. 1 Brightening Oil and Mask really worked effectively to lighten up lots of hyper pigmentation so now I continue to prevent further spots by using the Beautycounter Dew Skin Moisturizing Coverage – a sheer coverage foundation with SPF 20, love it! 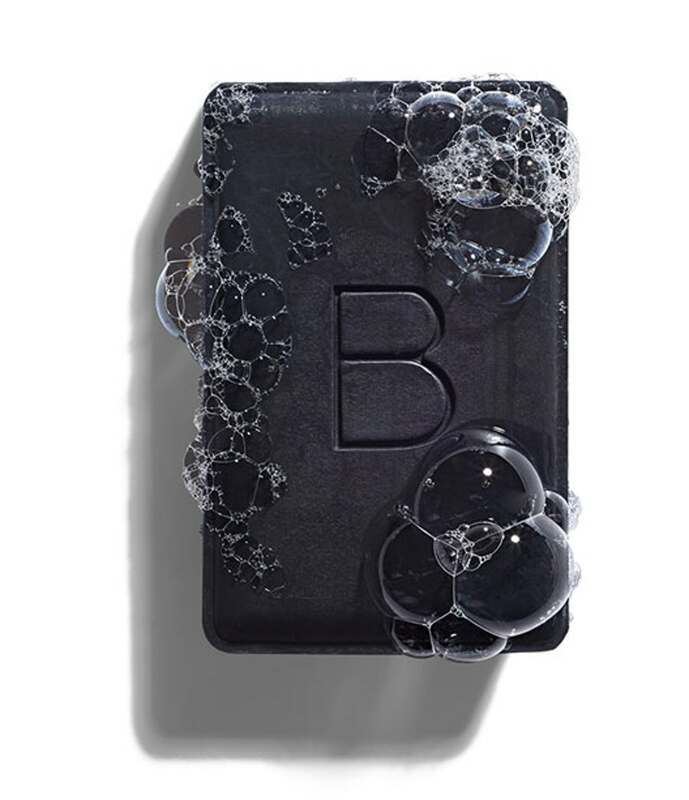 Beautycounter is leading the safer skin care revolution. They have a Never List of over 1,500 harmful or questionable chemicals they will never use in their skin care. 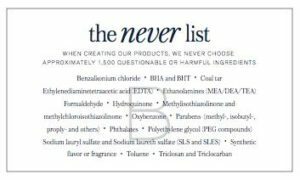 We have enough toxins in our environment, why put them into your skin?? 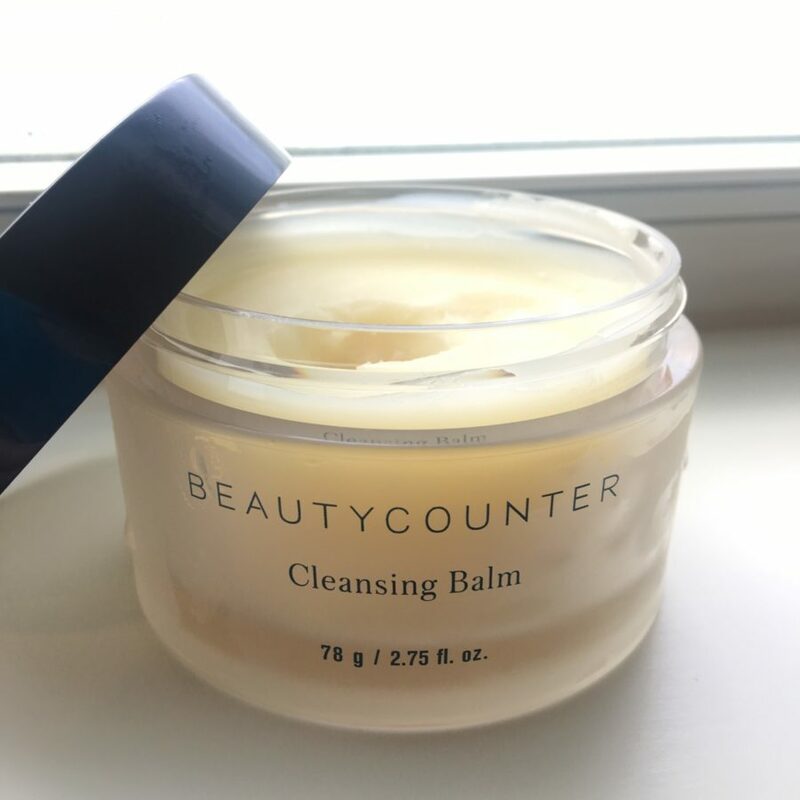 I discovered Beautycounter several years ago when I was going through fertility treatments and needed to remove toxins from my lifestyle. 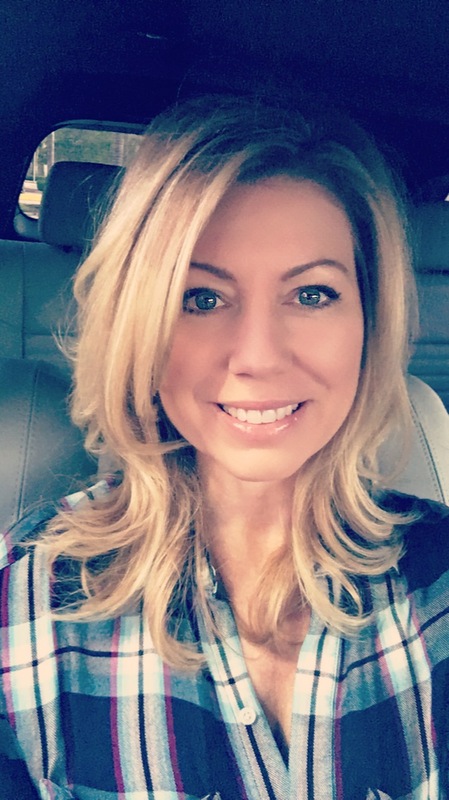 I knew very quickly after trying these products that they were effective and also safe for me to use. I also knew I wanted to share them! 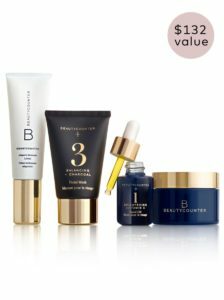 Beautycounter is not a retail product so you have to purchase online from a consultant like me. 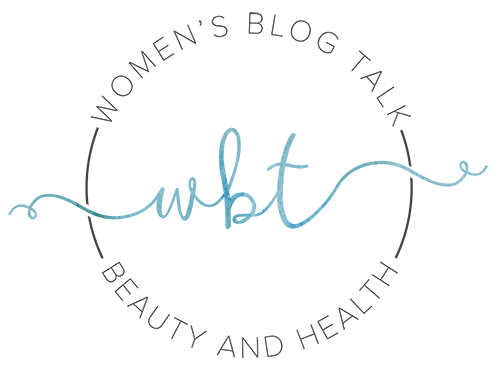 If you need a personal recommendation, feel free to contact me here and tell me about your skin. 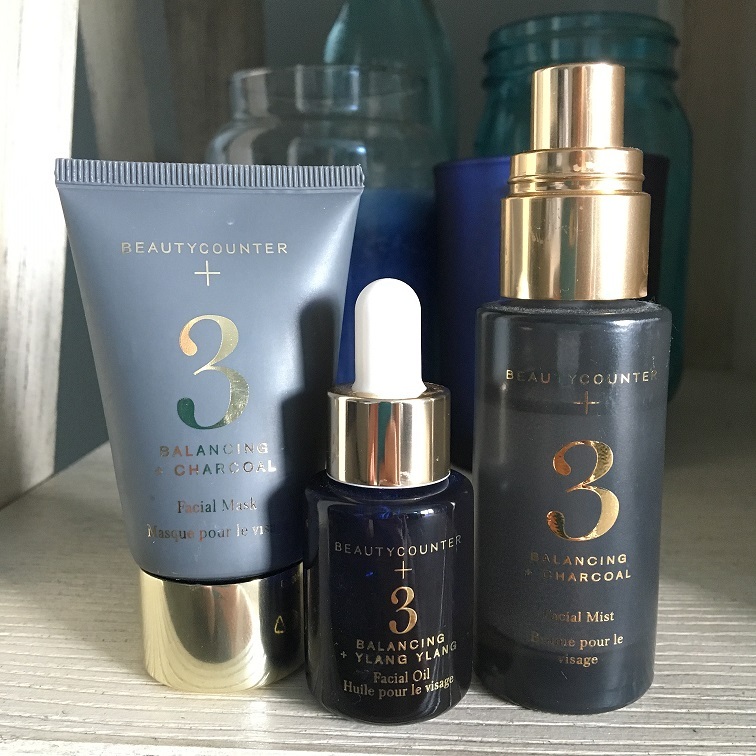 I hope you’ve enjoyed my review of the Beautycounter Facial Oils and masks – these products are fantastic and I highly recommend choosing one that calls to your skin’s needs! You won’t be disappointed and you’ll wonder why you didn’t try a facial oil sooner. Best of Beautycounter – A GREAT Little Starter Set! 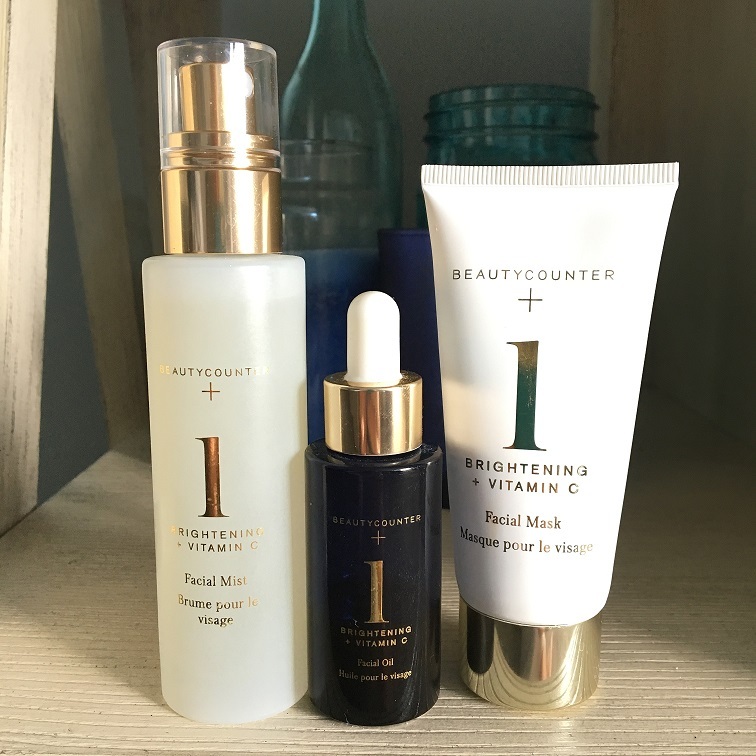 If you’re not quite sure which Beautycounter Facial Oil you want to start with – the Best of Beautycounter set is a fabulous choice! You’ll be trying the No. 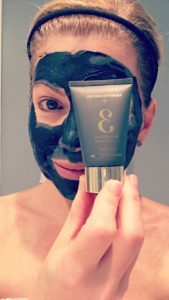 3 Charcoal Mask, No. 1 Brightening Facial Oil, Cleansing Balm and the Countermatch Adaptive Moisture Lotion all for $89! 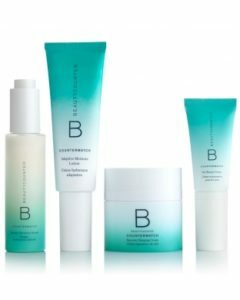 Interested in More Beautycounter Reviews? Hi Rachel, thanks for such a thorough review! I’d been debating between the Brightening and Balancing Oil so I ordered the mini set to try them all! 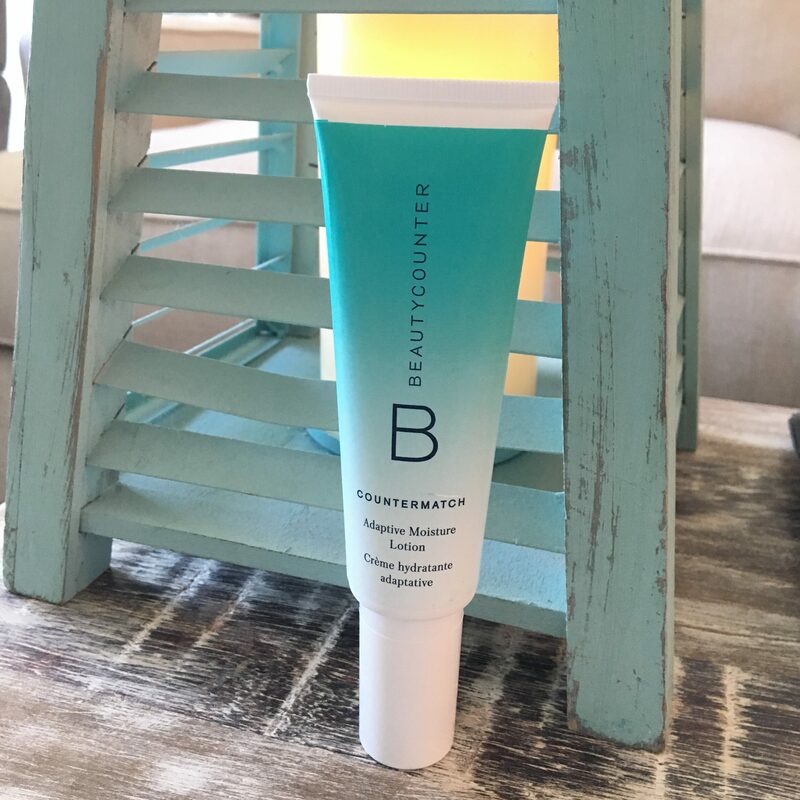 I’ve already been using the BC Countermatch lotion and love these products!